Earthquake ruptures can be accommodated in a complex manner by interaction among faults of very different characteristics and within a broad system, as it has been observed on recent large earthquakes (e.g. 2010 El Mayor Cucapah earthquake; 2016 Kaikoura earthquake). Modern seismic hazard assessment should thus be aimed at modeling fault-sources as an interacting system. This 4thworkshop of the Fault2SHA ESC Working Group will be devoted to complex-interacting earthquake fault systems, including discussion on available data (paleoseismological, geodetic, seismological, case histories) as well as on approaches for their modelling and integration into SHA. The meeting’s motto is “InterAction”. 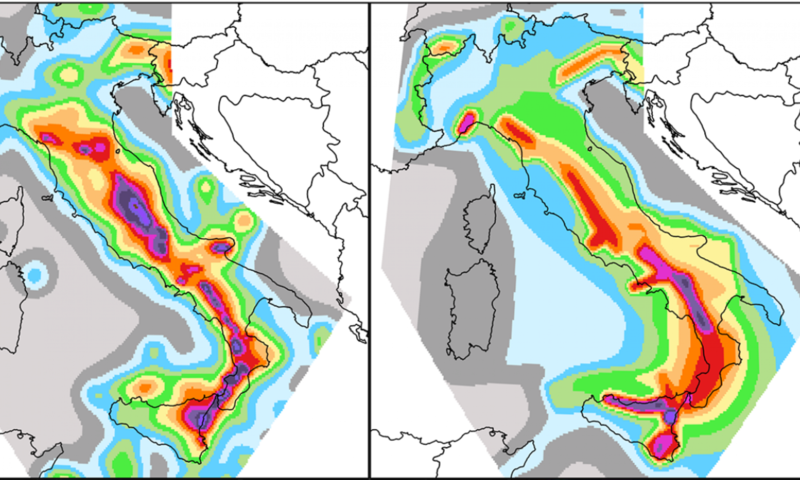 Not just because we want to debate about fault interaction as one of the main processes leading to complexity in active fault systems, but because we are looking forward to achieving effective communication between data providers, modelers and hazard analysts. The meeting will be organized in three special sessions to encompass both the collection of fault-rupture and –slip rate data, as well as fault-hazard modelling approaches and uncertainty consideration; It will include a session focused on the Eastern Betic Shear Zone (SE Spain), one of the working laboratories of the Fault2SHA WG. To foster InterAction, it is also planned to have a Round Table to stimulate discussions on hot topics. The meeting will be held at Institut de Ciències del Mar(ICM; www.icm.csic.es/) in Barcelona (Spain) from 3rdto 5th June. The venue is 1 hour away from the airport, and around 20 min from the city center. Cheapest transport options from the airport to the meeting venue are the line bus or underground (www.tmb.cat/en/home). Session 1 – The EBSZ (SE Spain) lab: advances in earthquake geology research and seismic hazard modelling. This session aims to analyze and discuss recent research work done specifically in the EBSZ and particularly on earthquake geology topics with implications in SHA, as well as seismic hazard models of the area. Session 2 – Earthquake fault rupture and slip complexities: How-To OBSERVE them from field data. This session encompasses field research showing observations of complexity of earthquake fault systems: multi-fault ruptures, slip variations, ruptures on previously unknown faults, triggered ruptures, clustered and episodic behavior. Session 3 – Earthquake fault rupture and slip complexities: How-To MODEL them in SHA. This session will be devoted to research done on modelling multi-fault complex ruptures, as well as slip complexity, in fault hazard analysis. Each session will include a Key Note lecture (45+15 minutes), some few short talks (10+5 minutes), and plenty of posters. Posters will also be orally presented as flash-talks (5 minutes) and they will be exhibited throughout the meeting. Additionally, there will be a Roundtable session. More information to come on the LAST CALL. 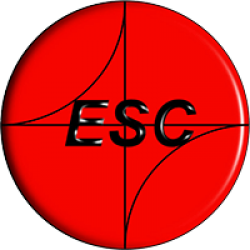 The FAULT2SHA ESC working group is open to field geologists, seismologists, fault modelers and hazard analysts, willing to share ideas, data, modelling approaches or scientific code that promote the understanding between earthquake scientists from different backgrounds and improve our knowledge about fault behavior and its inclusion into seismic hazard assessment. To join the group, please fill this form. This 4rd Workshop promoted by FAULT2SHA ESC WG is organized with financial support of Institut de Ciències del mar-CSIC and Universitat de Barcelona.